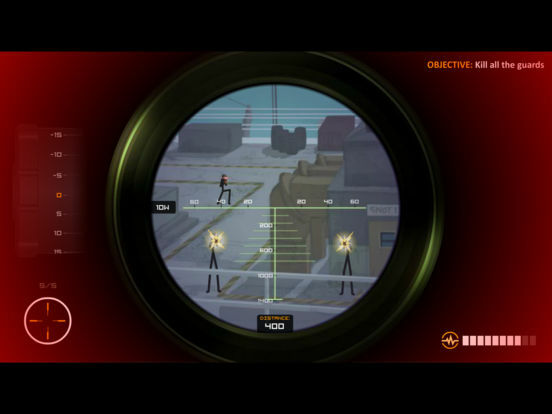 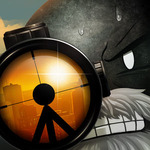 Your favorite assassin Tyler is back in the most brutal sniper game around in this latest release in the extremely popular Clear Vision series. 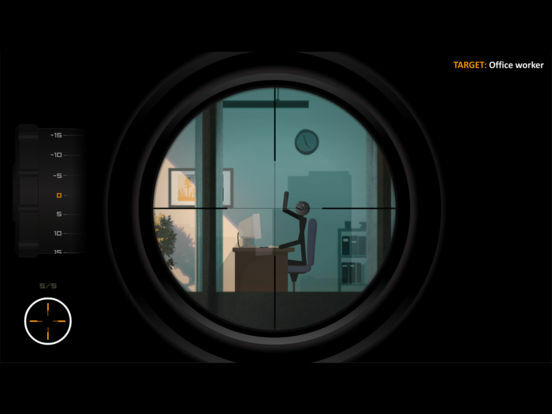 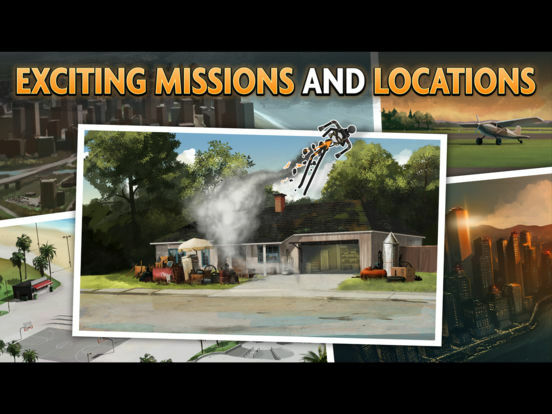 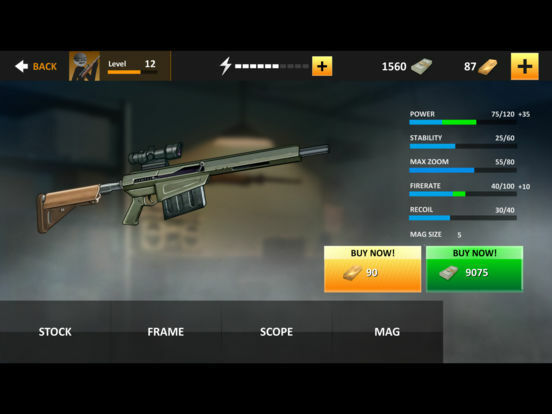 Help Tyler get his hitman career back on track by making your way through tons of tailor-made sniper missions and build your arsenal of shooting guns. 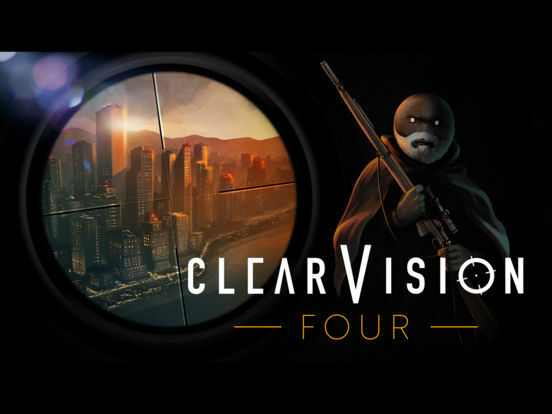 Clear Vision 4 offers an ok time for a short time, but it's by no means essential, or even markedly better than its predecessors.